About JORBA | JORBA - You Dig? Bring the Riding to the People (trailer) from Elastic Lab on Vimeo. To see a "typical day in the park" for a JORBA chapter please check out our National Trails Day video by Art and Ellen White below. Protect and promote the rights and responsibilities of cyclists as equal members of the trail user community. Organize volunteer work groups for conservation, development and maintenance of trails. Educate bicyclists in the safe and responsible use of off road bicycling. Promote the appreciation of and care for public lands. Educate concerning appropriate off road bicycle access to public lands. Assist in the formation and affiliation of new and existing local bicycle groups. Link all affiliated local and regional groups with similar purposes. Perform research relating to mountain biking. Act as a liaison between and among public land users and land managers. Be a partner for open space conservancy and for recreational trails management. Be a resource for parks and recreational land management. JORBA's By Laws can be viewed here. In a sea of advertising, advocacy and acronyms, why JORBA? Why now? Why does a Mountain Biker with any number of years on the trail need to be a member of the Jersey Off Road Bicycle Association? Truth is, you may not NEED us at all, but we need you. We could use some extra hands. For every mile of single track, there is a handful of JORBA members whose opinions, insights and sweat went into that trail's creation. Every park that features an epic day of riding probably has JORBA members tirelessly campaigning and working to keep the trails open to Mountain Bikers. The 80/20 rule states that at any given time, 20% of the people are doing 80% of the work. We are the vital few and we need your help in shaping the future of mountain biking in the state of New Jersey. Now what can we offer you? What can JORBA do for a new rider? We are Mountain Bikers. We have a passion for the sport and everything that goes along with it. Take advantage of beginner skills clinics where you can learn invaluable information on everything from hopping logs or riding a skinny to routine bike maintenance and safety checks. Do you find yourself running the same tired route through your local park? Get a tour of your local park's best trails or find a group ride and master the trails of a new park. This state has a lot to offer. Come meet the people who have seen and in many cases, built the trails that make epic days in the saddle possible. What can JORBA do for a seasoned rider? You've been around. You've had some great rides, met great people and made some lasting memories. You have opinions. You know the difference between a great trail and one that leaves you wanting more. We offer ways to make your opinions known. It's simple. We plan, build and ride sustainable trails. We want your assistance in sculpting the parks we all love to ride. We want to hear from people who have great ideas and share a vision for the future of Mountain Biking. Today, more than ever, it would be nice to know that your vote counts and your voice will be heard. Join a team that is committed to advancing Mountain Biking in the State of New Jersey. You Dig? We do. 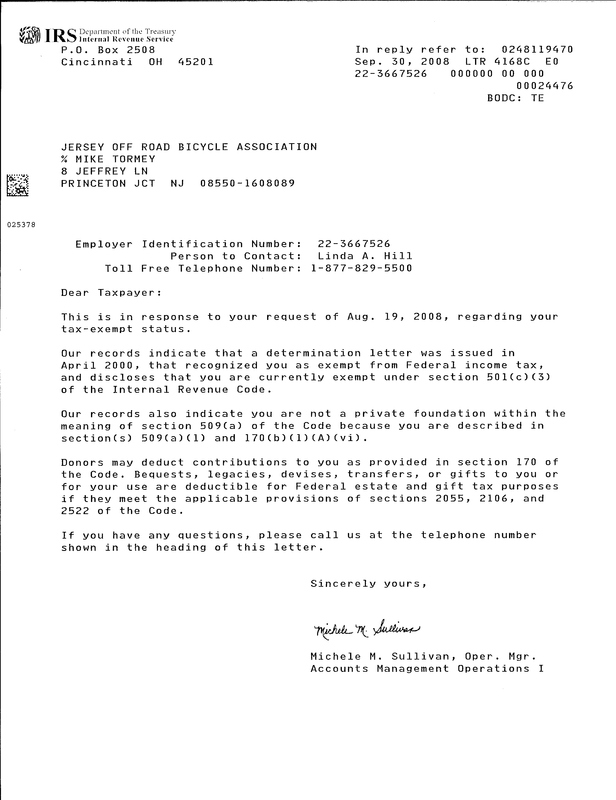 JORBA was incorporated in 1999 to represent the rights of off-road bicyclists in New Jersey, and to coordinate and promote volunteer efforts. One program that JORBA coordinates, the internationally recognized Pay Dirt program has been instrumental in motivating mountain bike racers to "give back" to the trails in the form of regular trail maintenance for point credits in their standings.